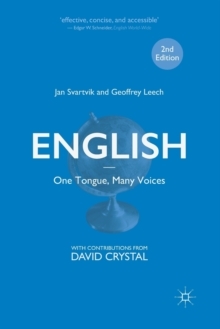 A Communicative Grammar of English has long been established as a grammar innovative in approach, reliable in coverage, and clear in its explanations. 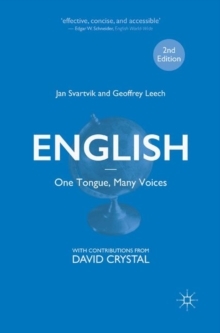 This fully revised and redesigned third edition provides up-to-date and accessible help to teachers, advanced learners and undergraduate students of English. 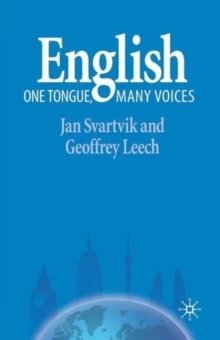 Part One looks at the way English grammar varies in different types of English, such as `formal' and `informal', `spoken' and `written'; Part Two focuses on the uses of grammar rather than on grammatical structure and Part Three provides a handy alphabetically arranged guide to English grammar. 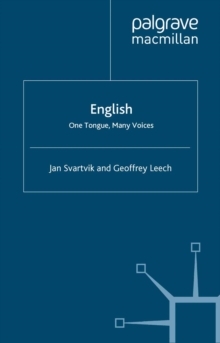 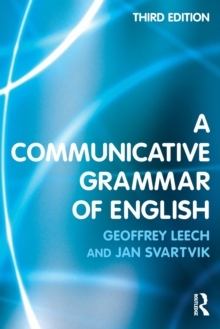 A new workbook, The Communicative Grammar of English Workbook also accompanies this edition.